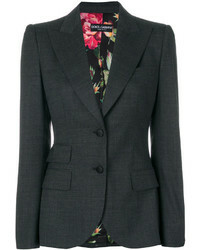 Dolce & Gabbana Fitted Blazer £937 £1,339 Free UK Shipping! 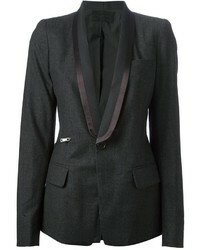 Dolce & Gabbana ... Elongated Blazer £341 Free UK Shipping! 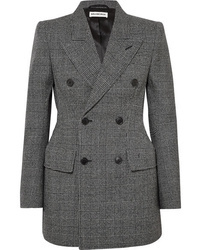 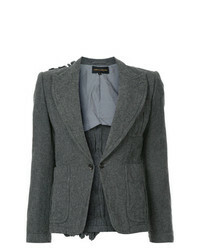 Yves Saint Laure... Peaked Lapels Blazer £314 Free UK Shipping! 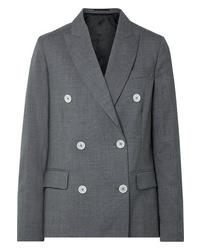 Comme Des Garçon... Ruffle Back Detail Blazer £964 Free UK Shipping! 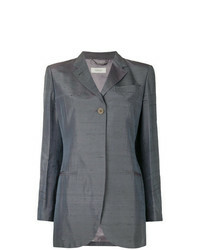 Romeo Gigli Vintage Iridescent Boxy Blazer £314 Free UK Shipping! 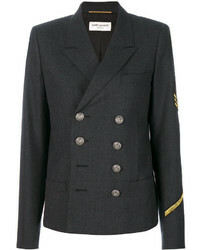 Saint Laurent Double Breasted Officer Jacket £989 £1,979 Free UK Shipping! 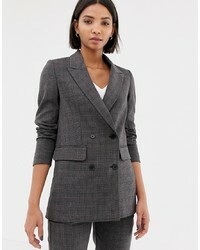 Dvf Diane Von Fu... 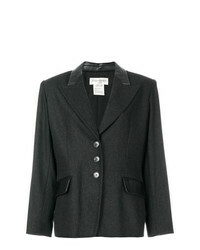 Double Breasted Cropped Jacket £231 £462 Free UK Shipping! 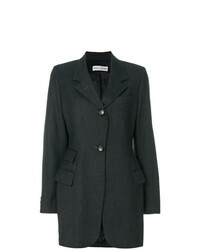 Selected Femme Check Double Breasted Blazer £110 Free UK Shipping! 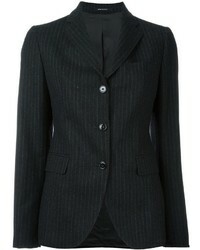 Tagliatore Pinstripe Blazer £251 £502 Free UK Shipping! 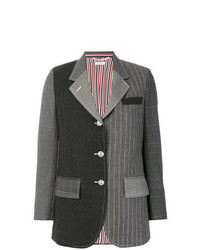 Thom Browne Classic Patchwork Blazer £3,155 Free UK Shipping!